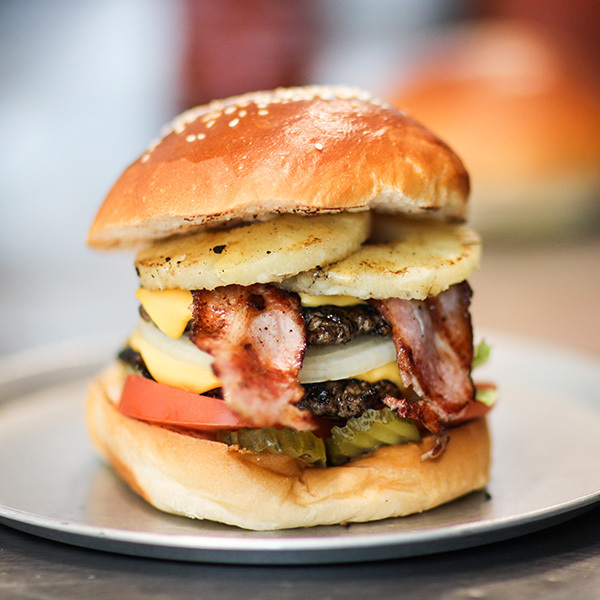 Introducing The Altman Burger by California Burgers, a limited edition, all-American burger created to celebrate The Altman Brothers’ upcoming Australian tour for, A Million-Dollar evening with the Altman Brothers! No one currently embodies the excess, glamour and celebrity of California better than the Altman Brothers, who’s multi-million-dollar real estate business in Los Angles has become a global phenomenon. Famous for their appearance on the hugely popular Million Dollar Listing TV show as well as their incredible business success, the Altman Brothers have become a Californian icon. Real estate moguls and renowned business speakers, Matt and Josh Altman are set to hit Melbourne for one night only on March 2nd 2018. 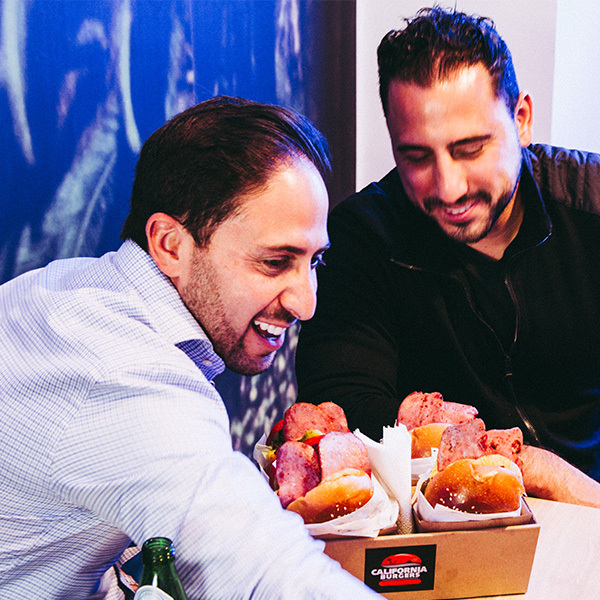 California Burgers are proud sponsors of A Million-Dollar evening with the Altman Brothers and have created The Altman Burger to mark the occasion. 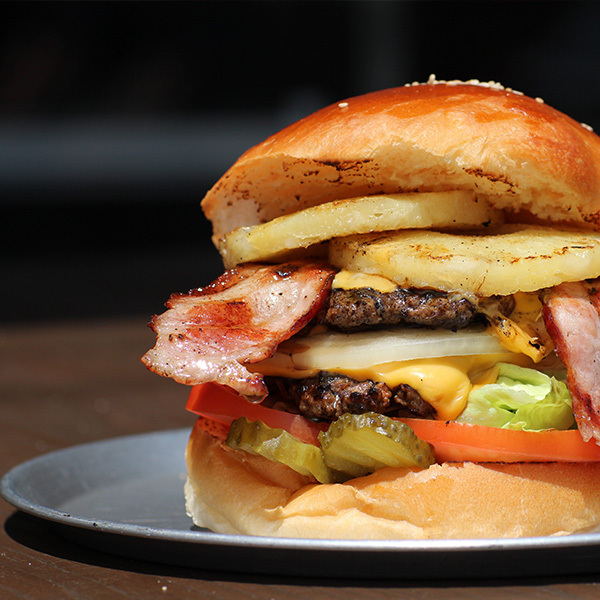 California Burgers have incorporated Matt and Josh’s must-have burger ingredients to create The Altman Burger consisting of; 2 smashed patties, 2 slices of American cheese, turkey bacon, pineapple, lettuce, tomato, a ring of raw onion, pickles and house-made pink mayo served on a fresh, brioche bun. This mouth-watering masterpiece is available in-store throughout February and March 2018 and will be enjoyed by the Altman Brothers themselves during a private California Burgers in-store dining experience while on tour.